Dolpo Region lies in the western part of Nepal. Dolpo has been listed as the restricted trekking zone by the Nepalese government and the special permit has to be issued. This is a Shangri-la, a region with an aura of mysticism. 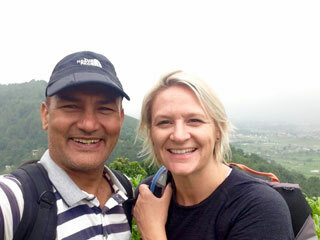 This is high altitude region, very remote part of Nepal where there is no effect of modernism at all. 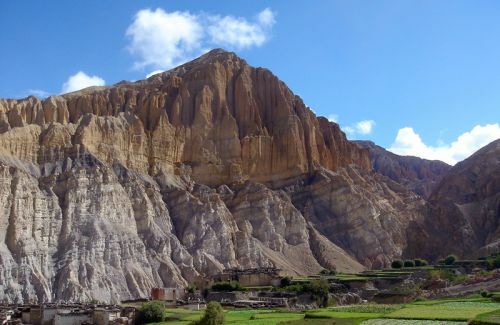 Dolpa is also called “Ba Yul” or the Hidden Valley. The Oscar nominated film “Caravan” in 1999, directed by French Director- Eric Valley and the book “The Snow Leopard” written by Peter Mathiessen were based on Dolpo. There is cultural influence from Tibet. Guru Rinpoche is said to have meditated here and sanctified Dolpo as one of the peaceful place in the Himalayas. There is Tibet Autonomous Region of China in the north. 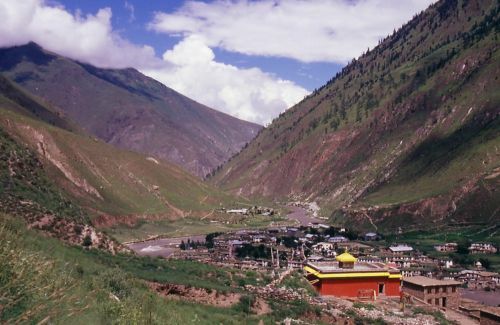 Part of the region lies in the Shey Phoksundo National Park. 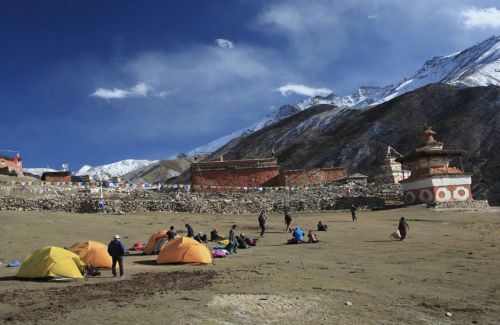 People of Dolpo region are the follower of Bon, taken as the fifth school of Tibetan Buddhism. The Tibetan culture in the pure form has been preserved here so that the foreigners are attracted to know about it. The region is historically categorized into four valleys: Tsharka (Good growing place), Tarap (Auspicious excellent), Panzang (Abode of monks), and Nangkhong (Innermost Place). 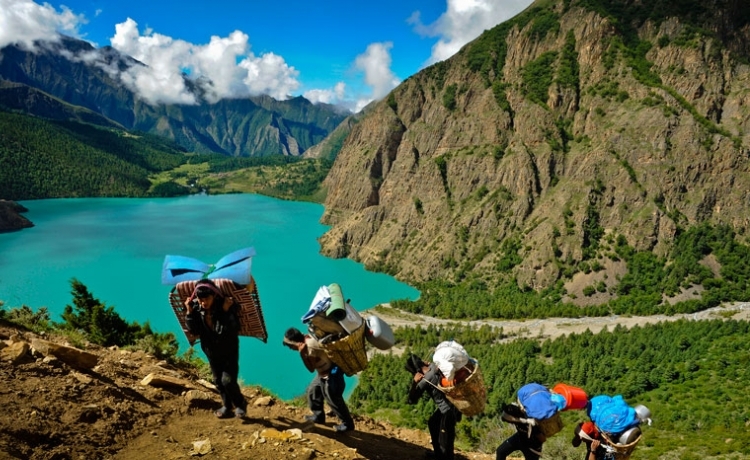 Dolpo was the traditional salt trade route from Tibet to Nepal. 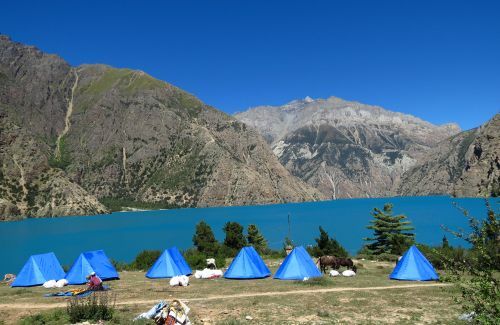 Dolpo was opened in 1989 as the trekking destination. The region is the place of great attraction because of their life style. The region lies in the rain shadow area of Himalayas. Dolpa is the great resource, a sanctuary for the medicinal herbs. It grows 407 kinds of medicinal plants. Dolpo Trekking can be challenging as one should cross the high passes like Ganda La (4,850 m), Numa La (5,115 m), and Baga La (5100 m). So, Trek Dolpo is to step over the exotic landscape, to feel the unique culture and to interact with innocent, decent people.